For more information regarding this event, please email musicbox@soton.ac.uk . 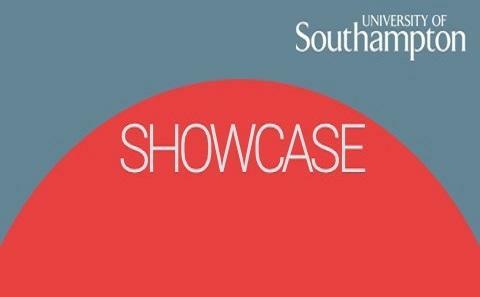 SHOWCASE is a platform to help give exposure to the talented pre-professional student performers within the Music Department at the University of Southampton. The Music Department has a rich history of developing world-class performers including jazz singer Joe Stilgoe and Mercury-nominated, singer-songwriter Anna Calvi. Our artists are from all genres, an eclectic mix of high-quality music.